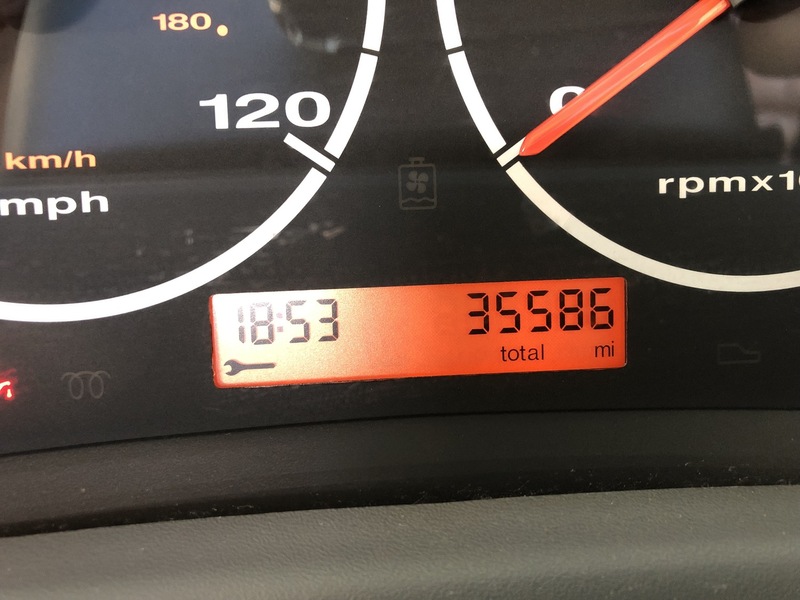 35586 miles with excellent service history. 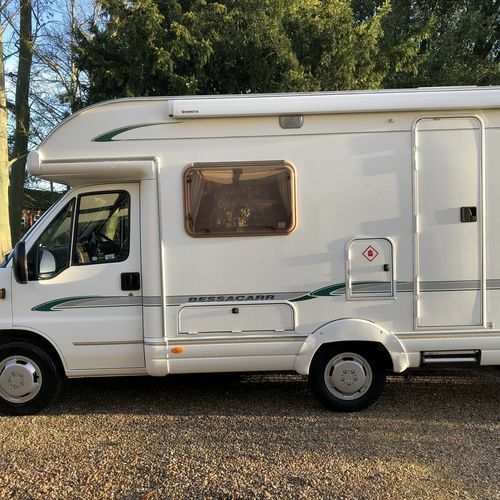 Owned by the same gentleman for over 8.5yrs. 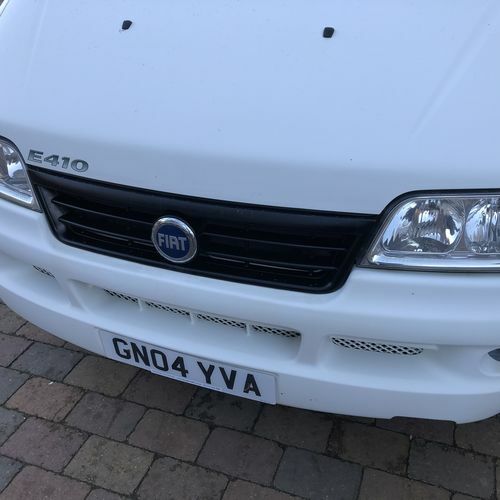 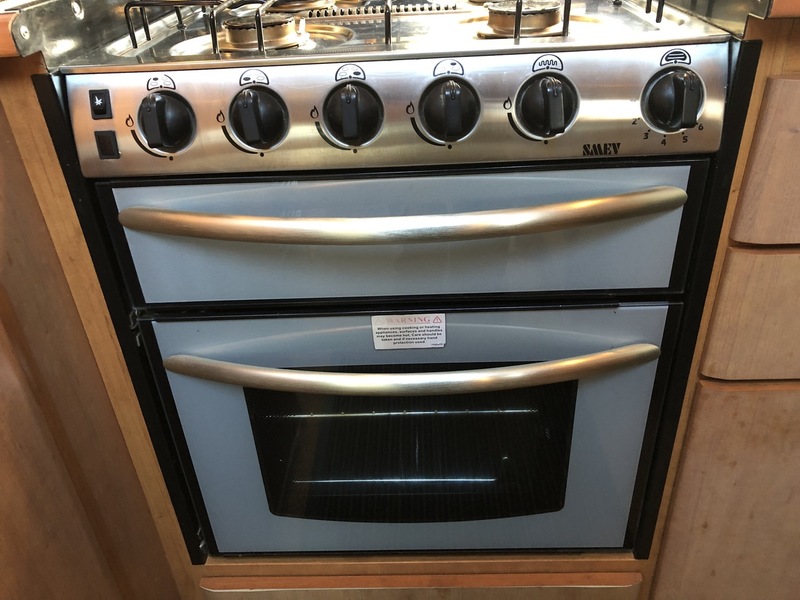 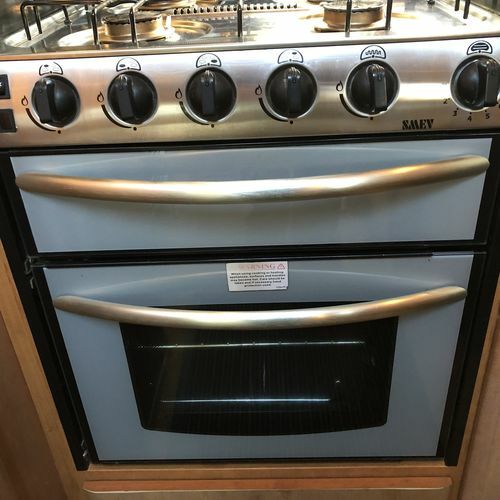 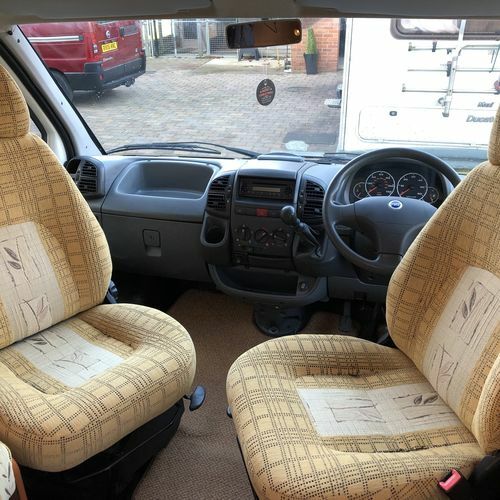 Comes with handbooks, service invoices, old MOT's, instructions for all appliances. 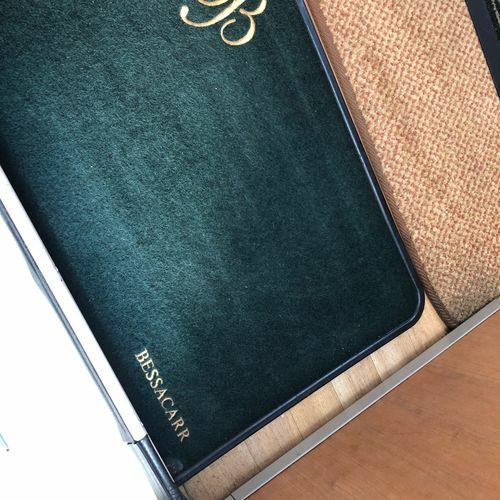 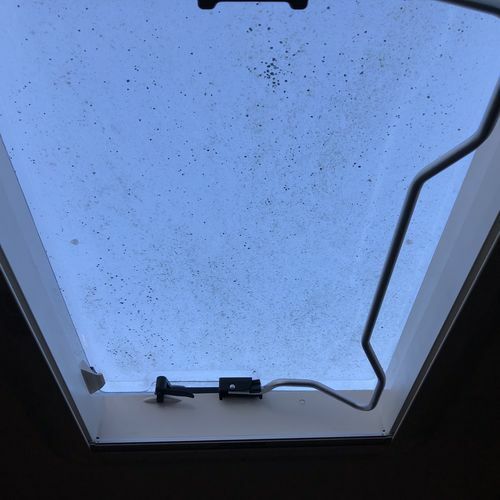 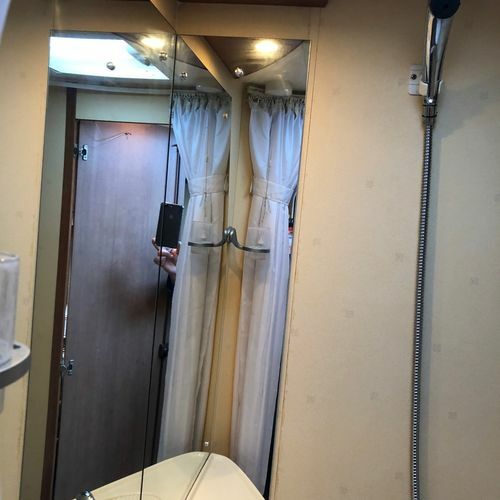 2 berth. 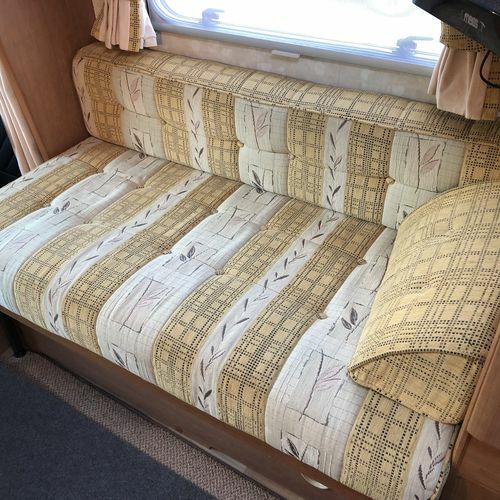 Sleeps 2 on the 2 x double sofas that turn into a double bed. 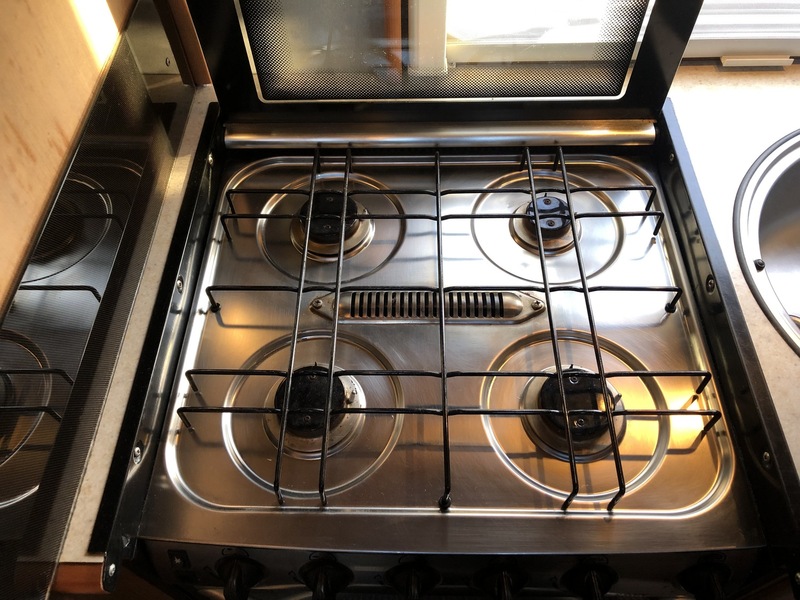 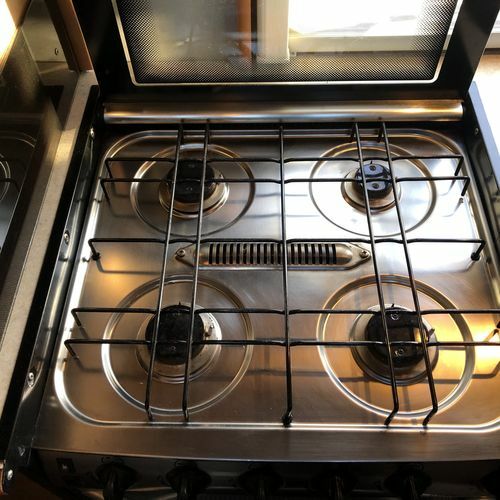 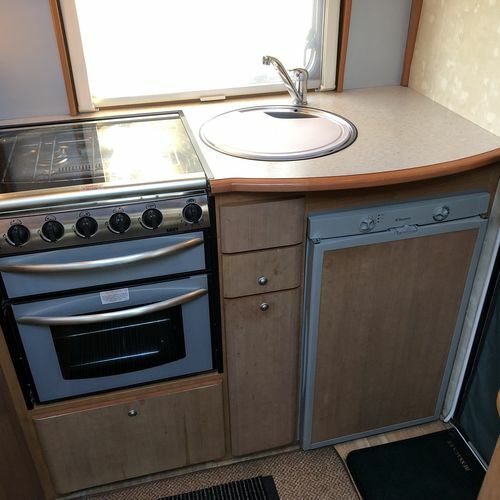 Great Specification to include: Gas blown air heating, 4 ring gas hob, gas oven/grill, Dometic 3 way fridge/freezer, kitchen sink with hot/cold tap, TV aerial (roof mounted), wall mounted digital TV, retractable step (motorised), CD player, huge Heki rooflight, fresh water tank, grey water tank, cassette toilet, hot/cold shower, Omnistor wind out awning, blinds/flyscreens/curtains, wardrobe, plenty of storage cupboards, 12v lighting, leisure battery, zig unit, 240v hook up, 240v sockets, tow bar (by TowTal - superior quality), removable carpets, remote central locking alarm system, electric windows, CD player. 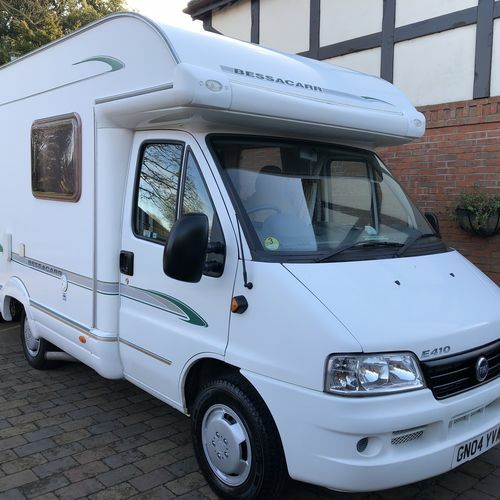 Once sold we will put it through our workshop and have a fresh new 12m MOT carried out (with no advisories). 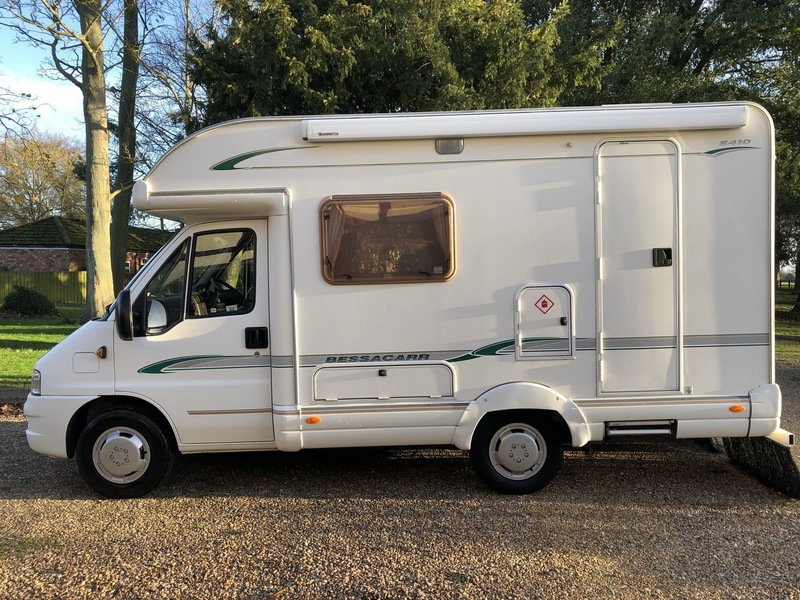 Was only serviced just over 300 miles ago so not due for a good while yet. 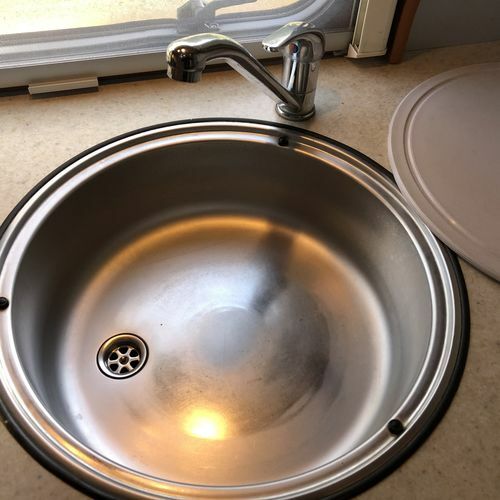 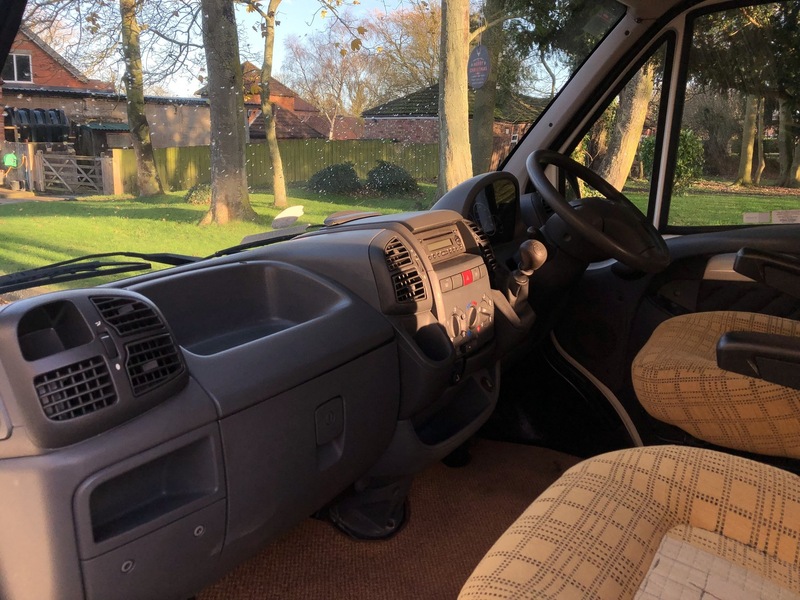 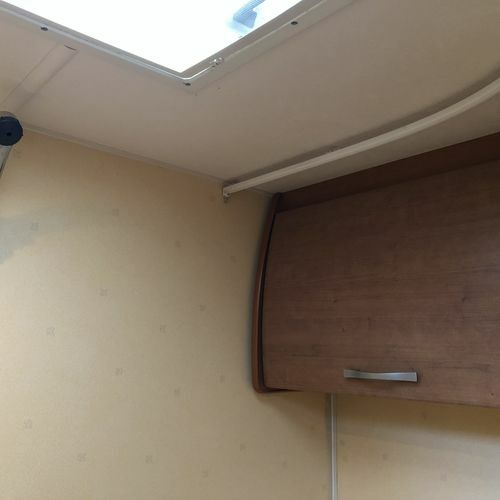 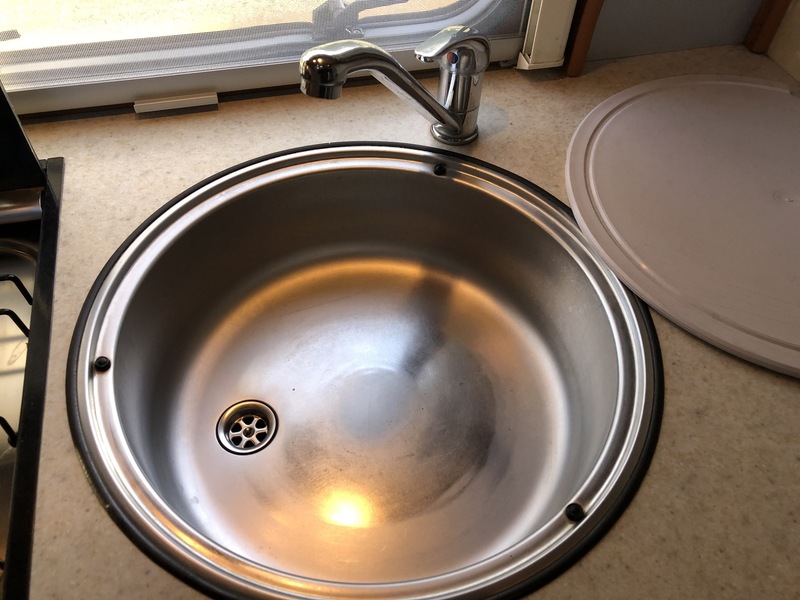 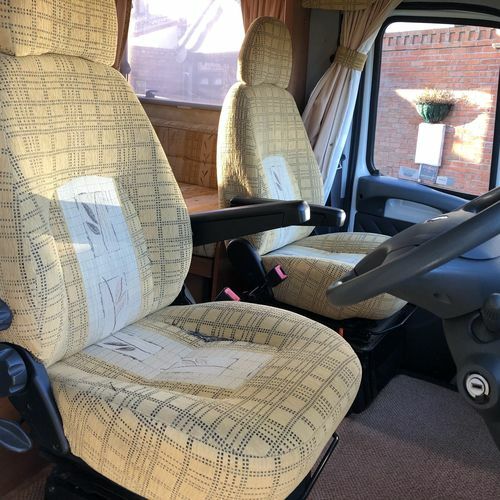 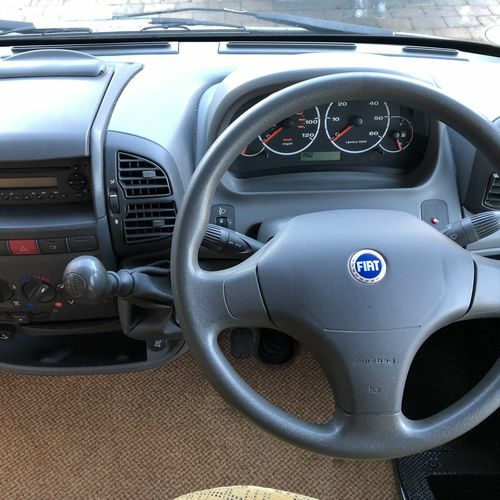 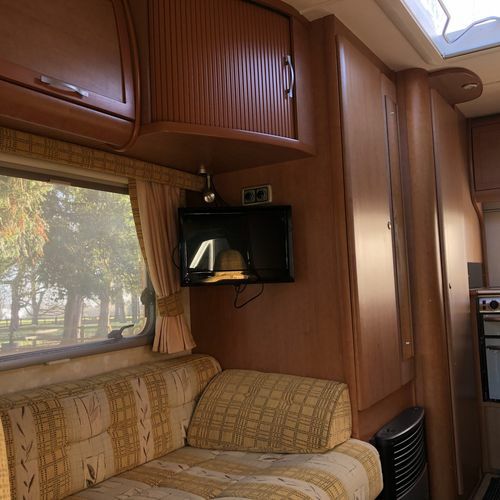 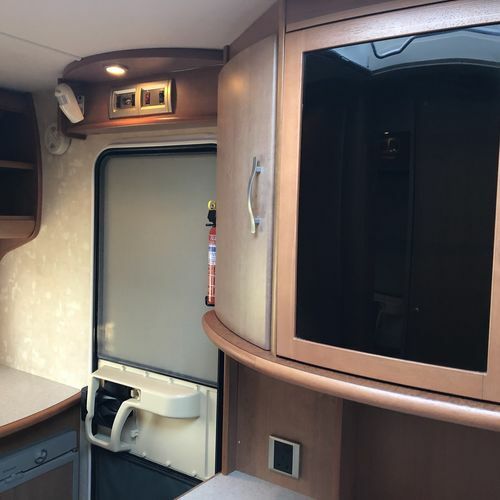 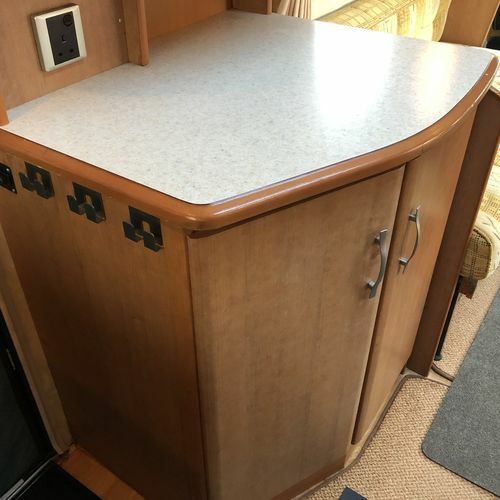 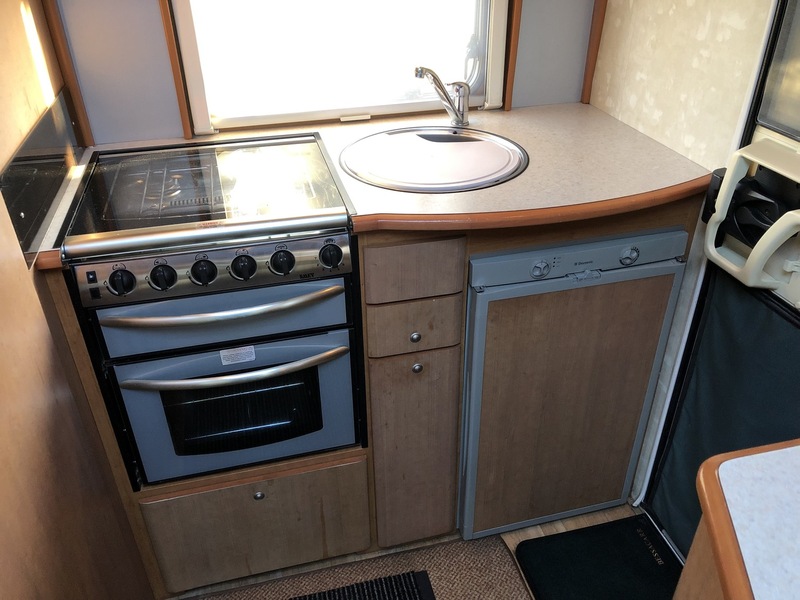 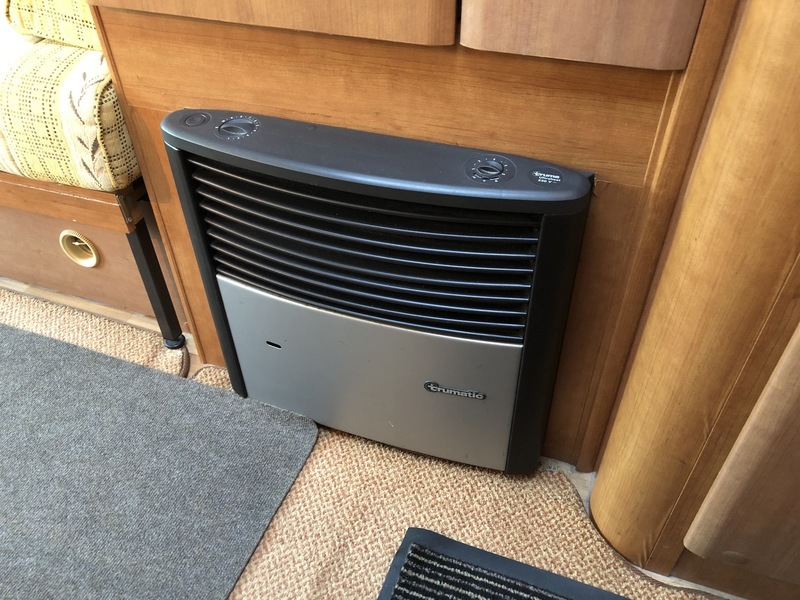 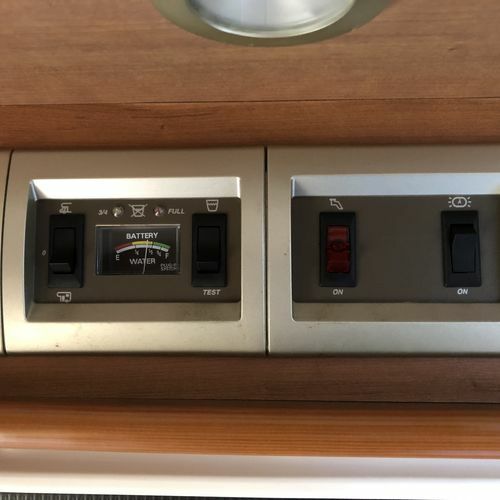 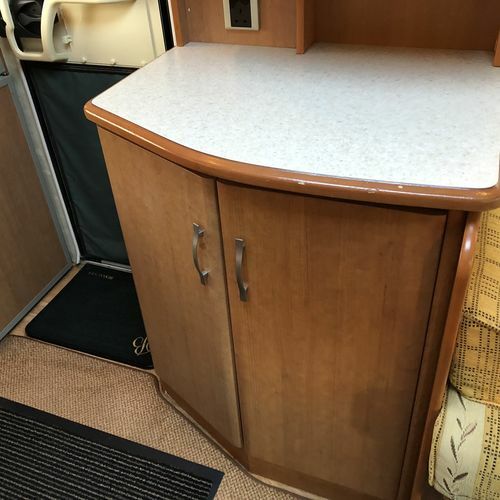 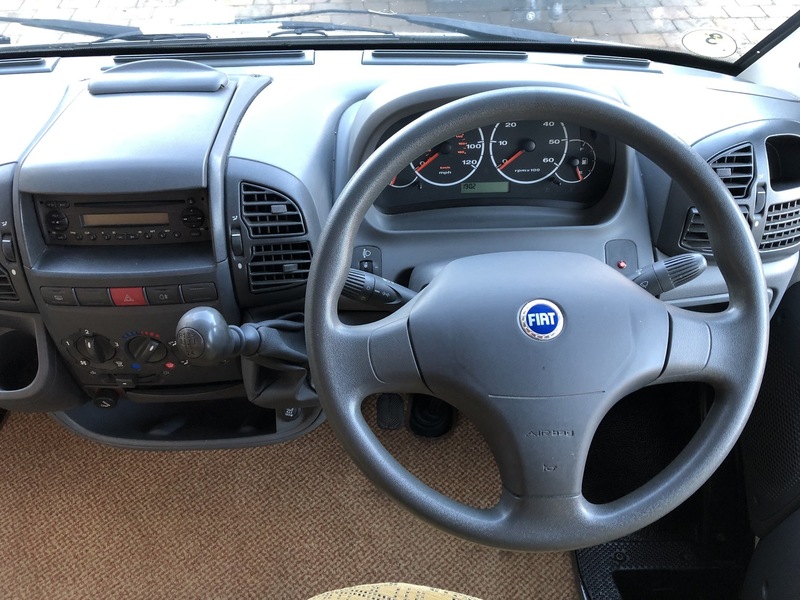 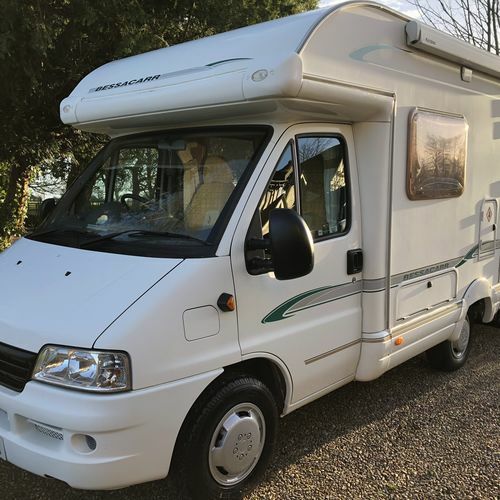 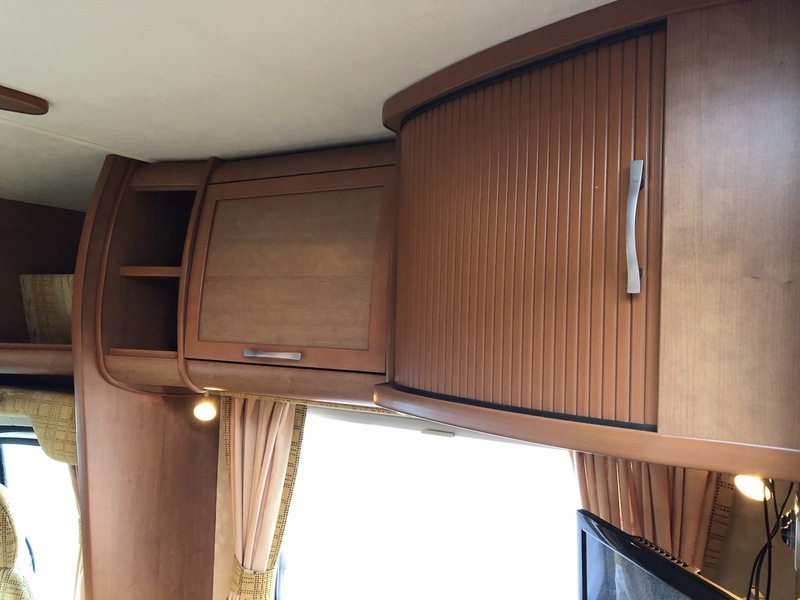 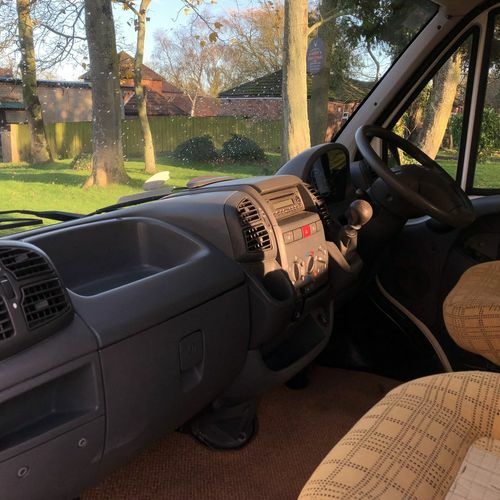 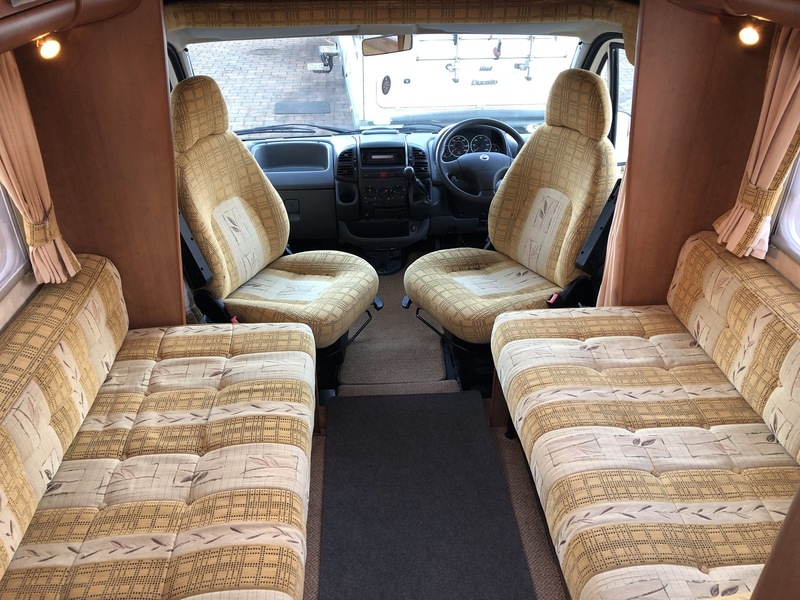 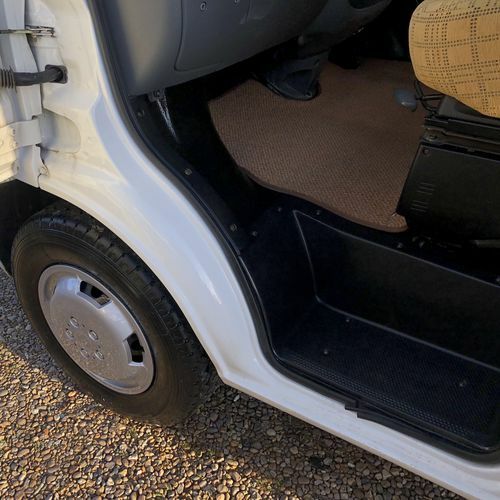 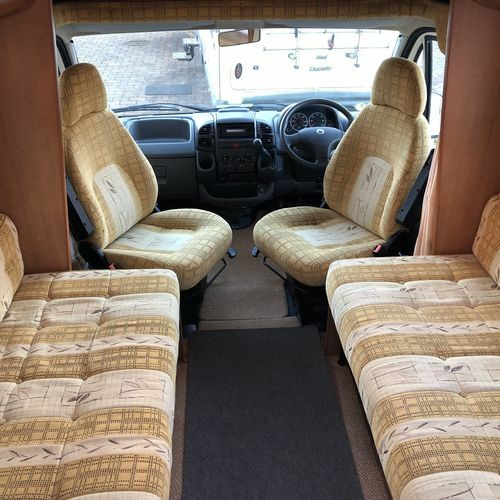 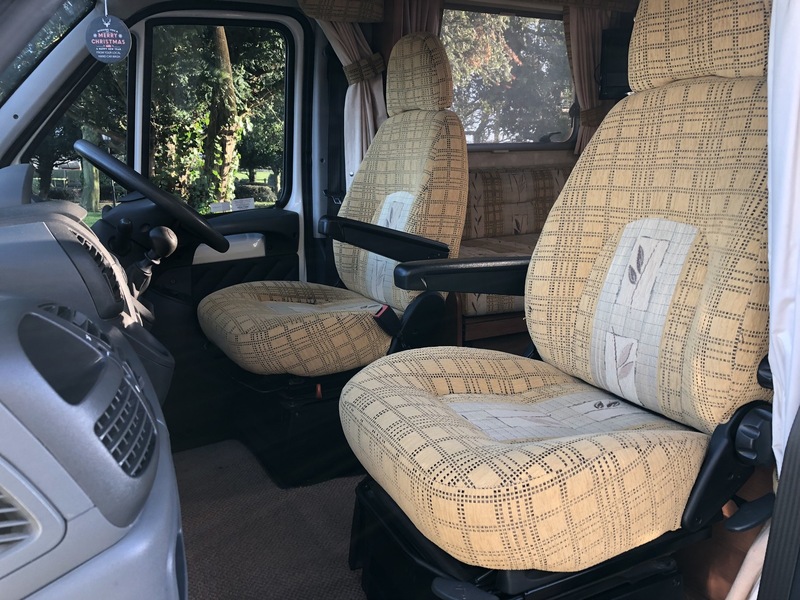 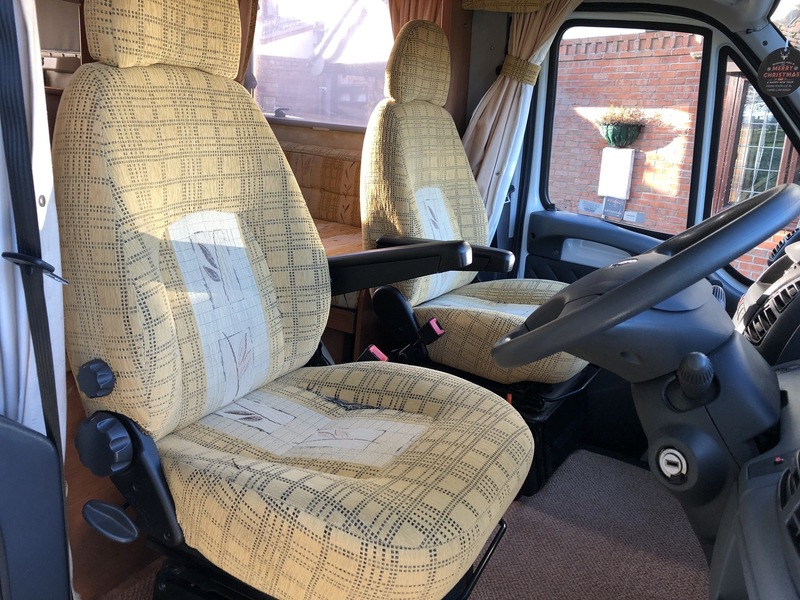 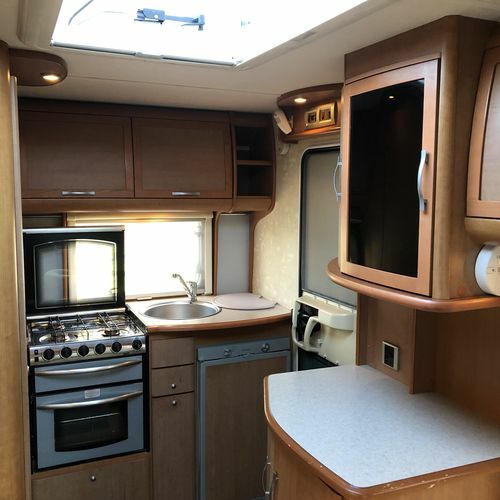 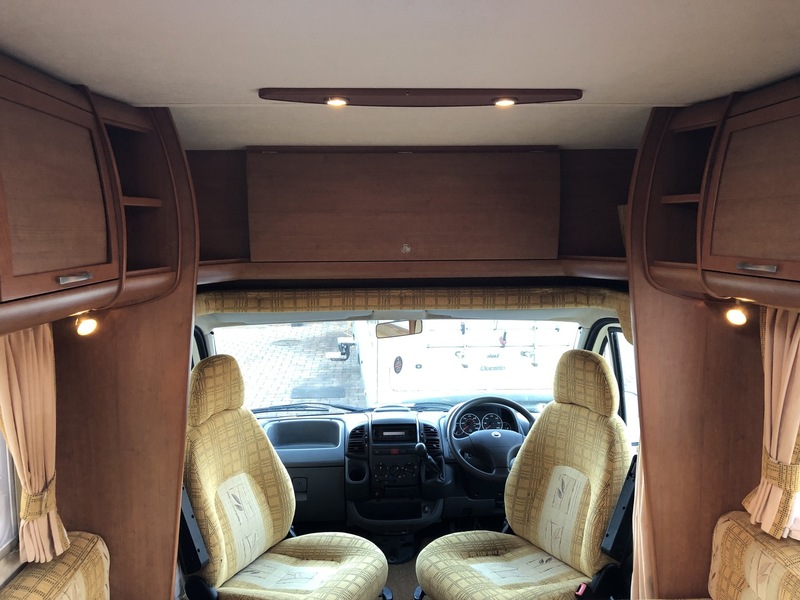 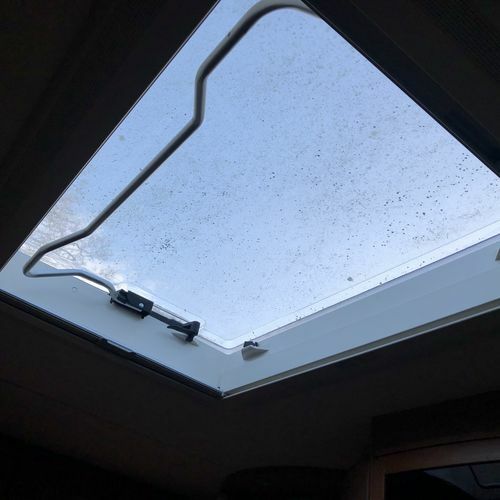 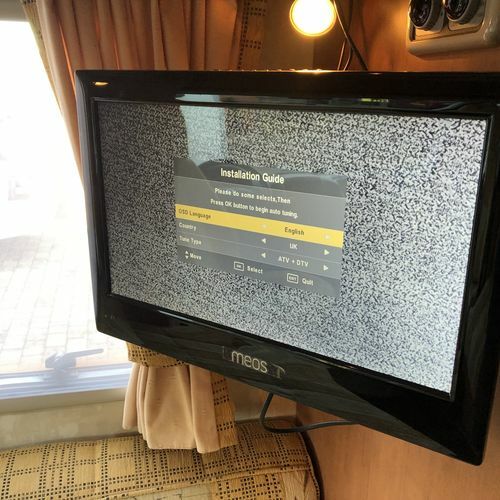 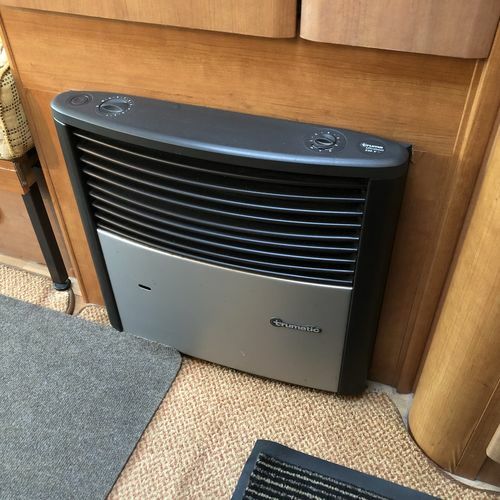 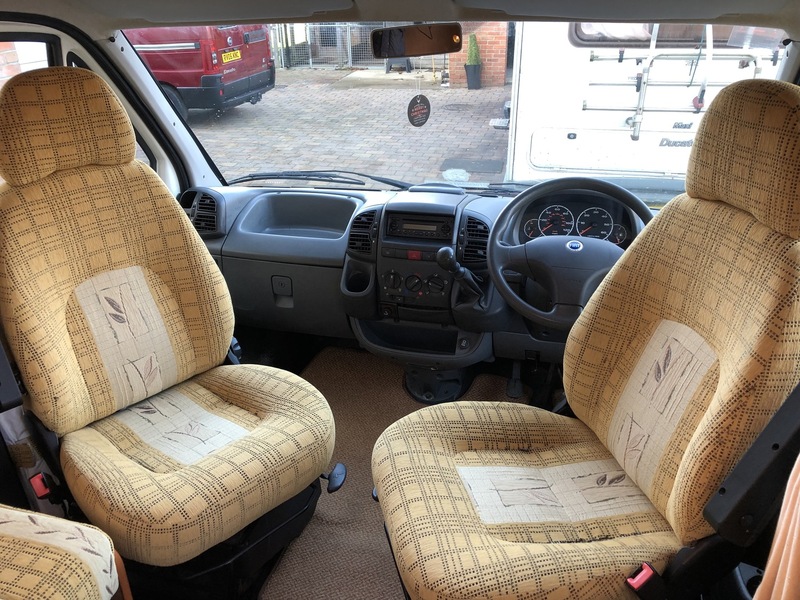 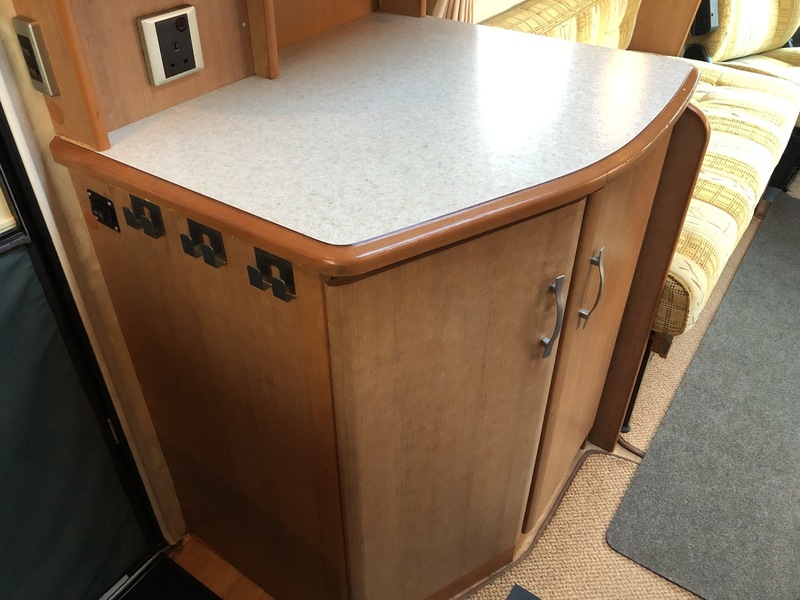 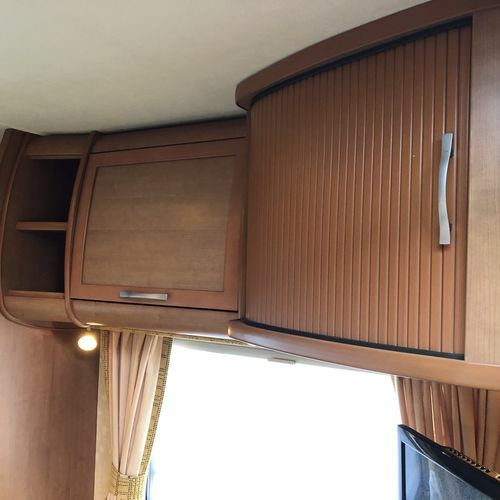 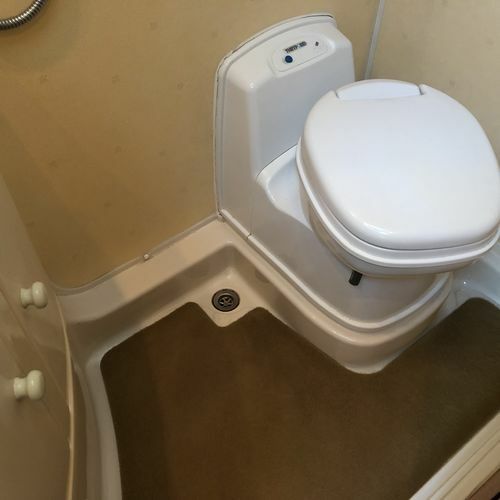 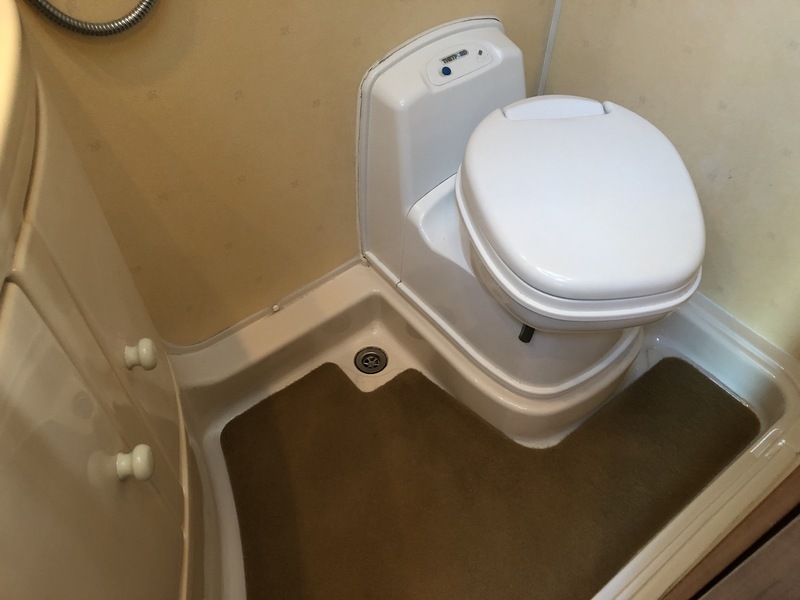 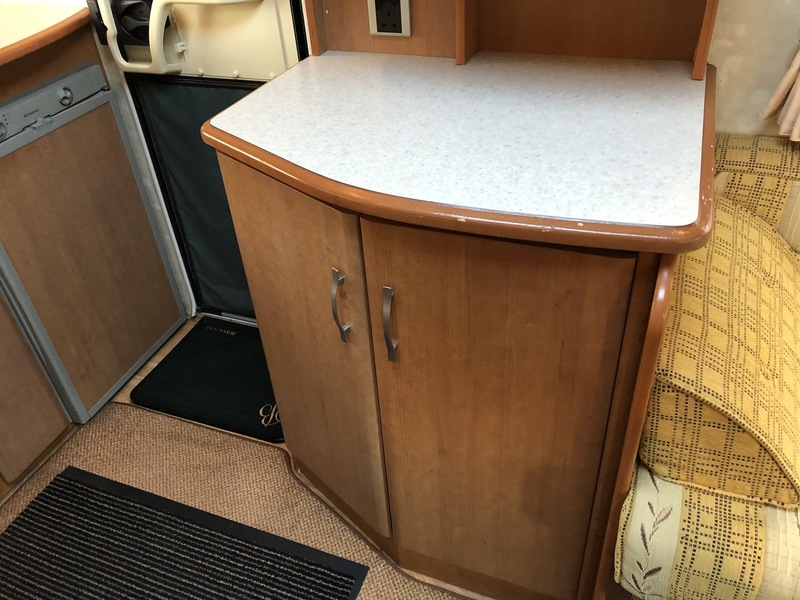 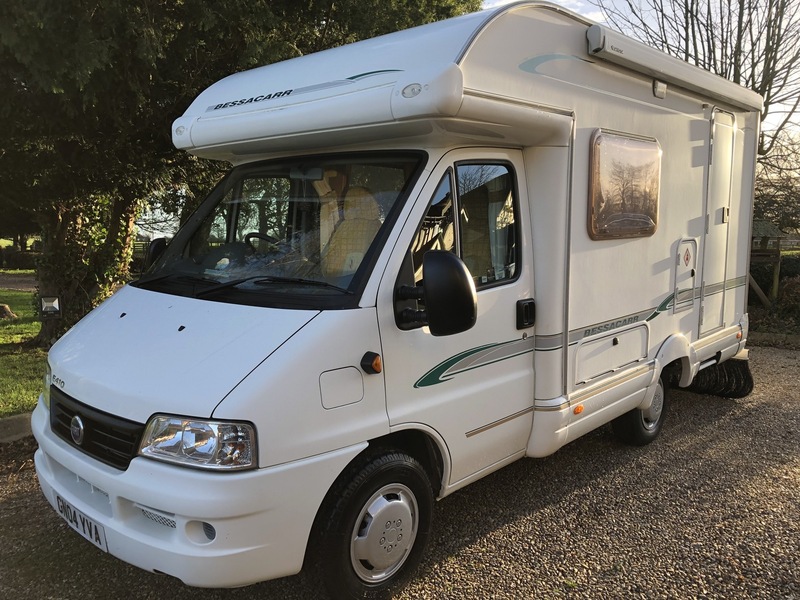 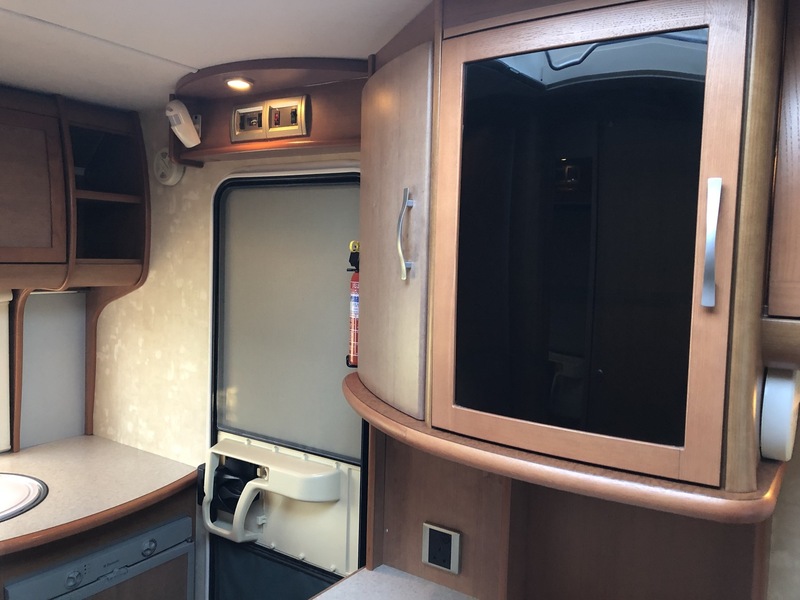 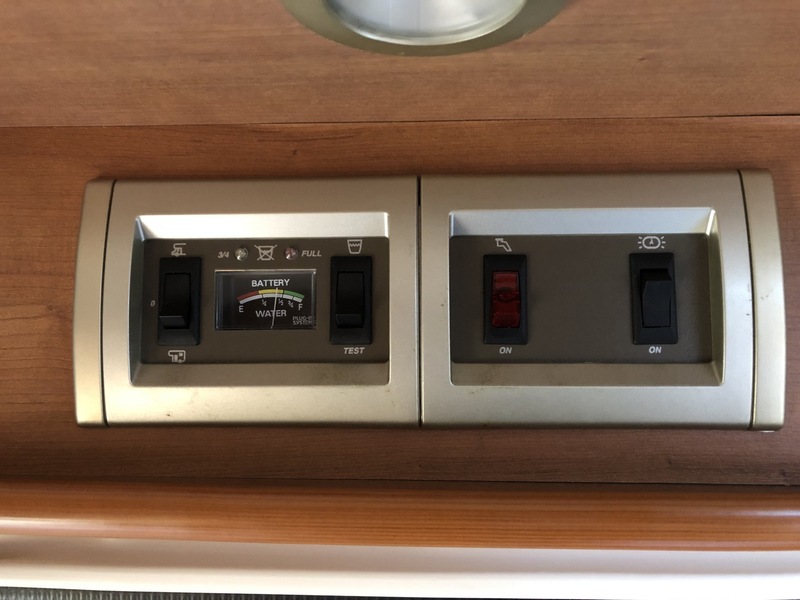 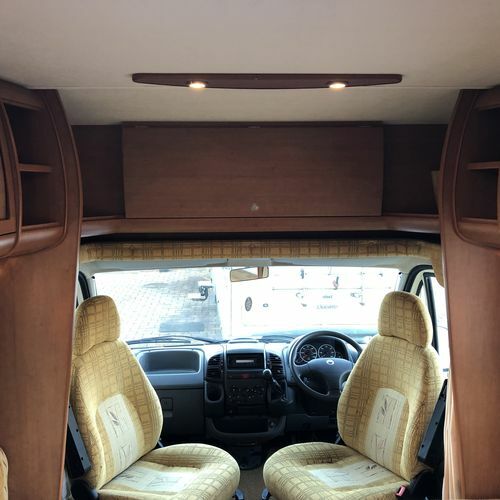 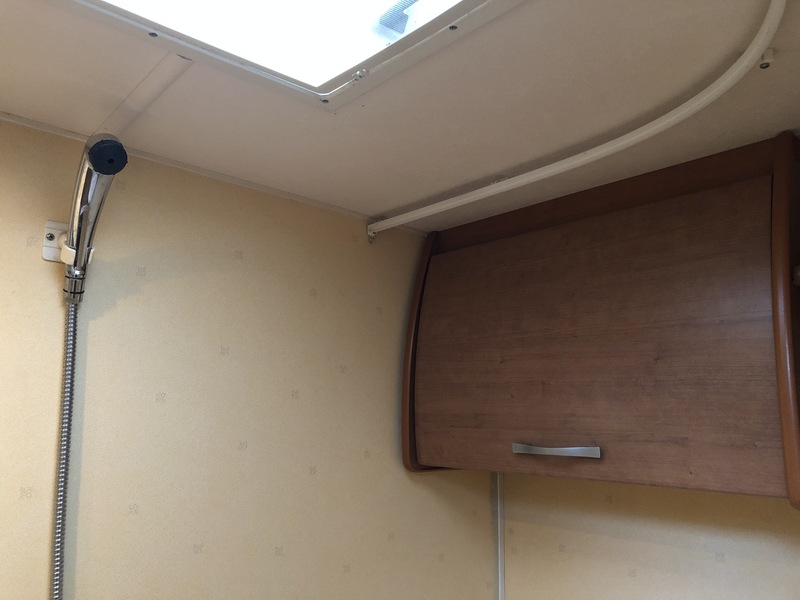 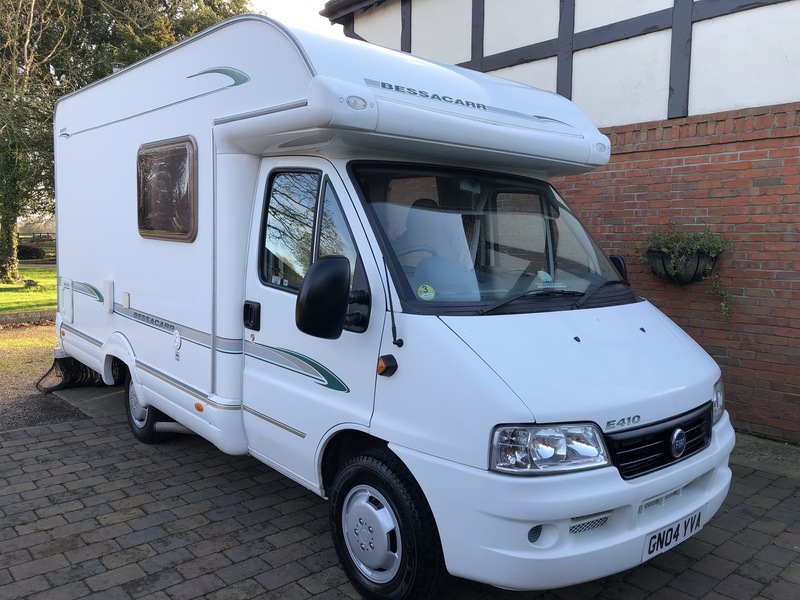 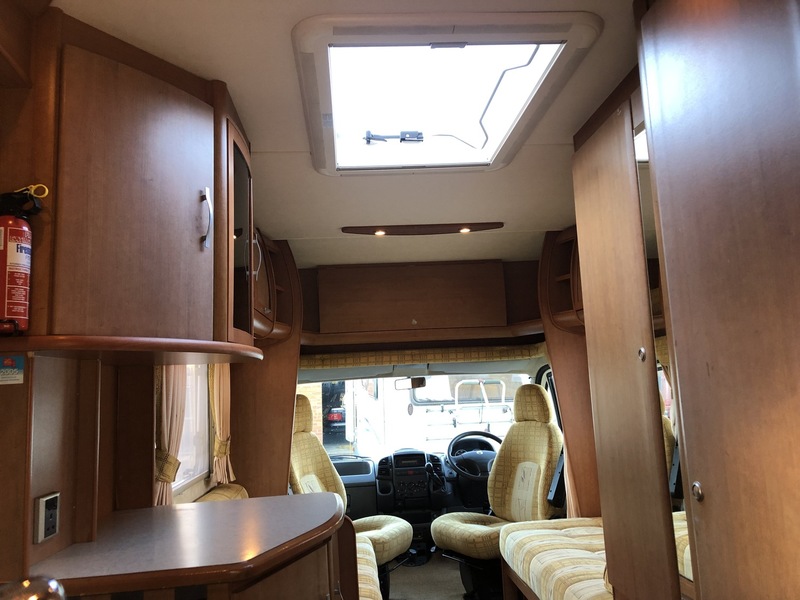 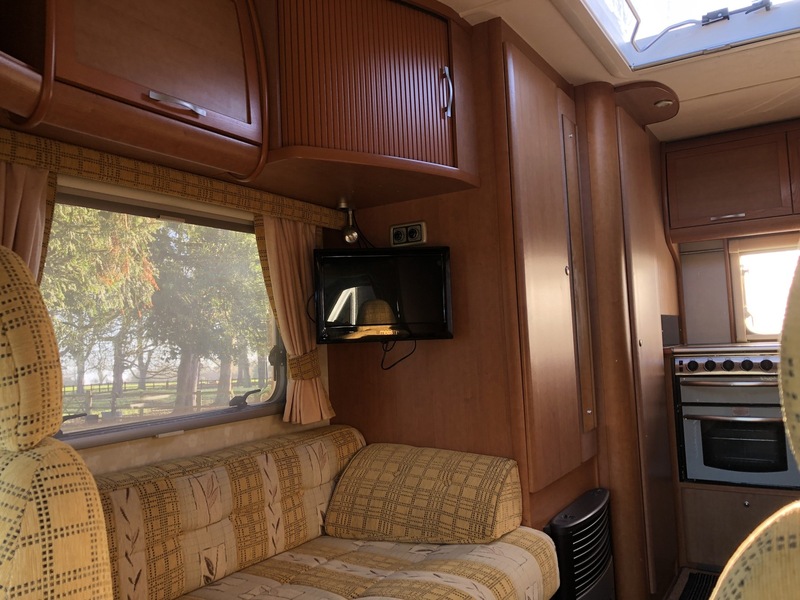 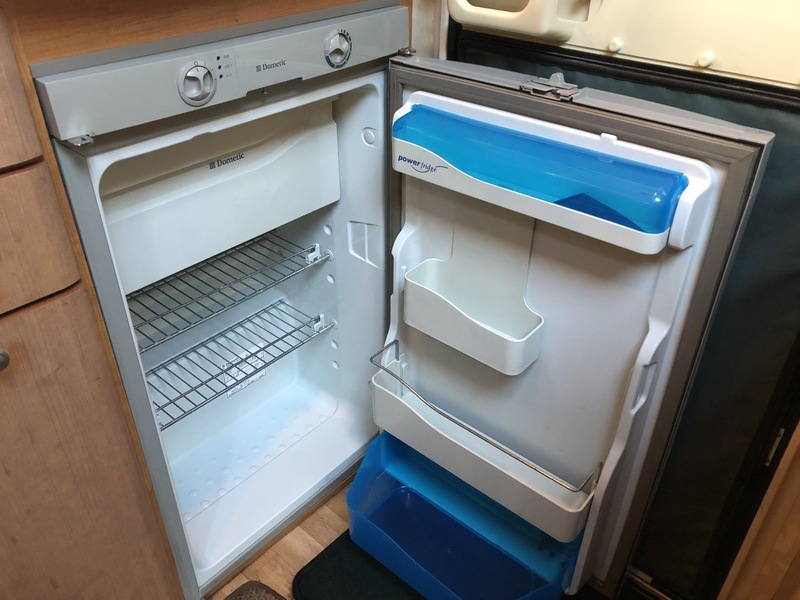 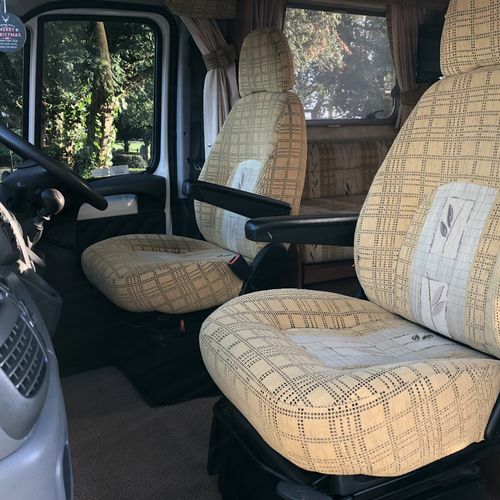 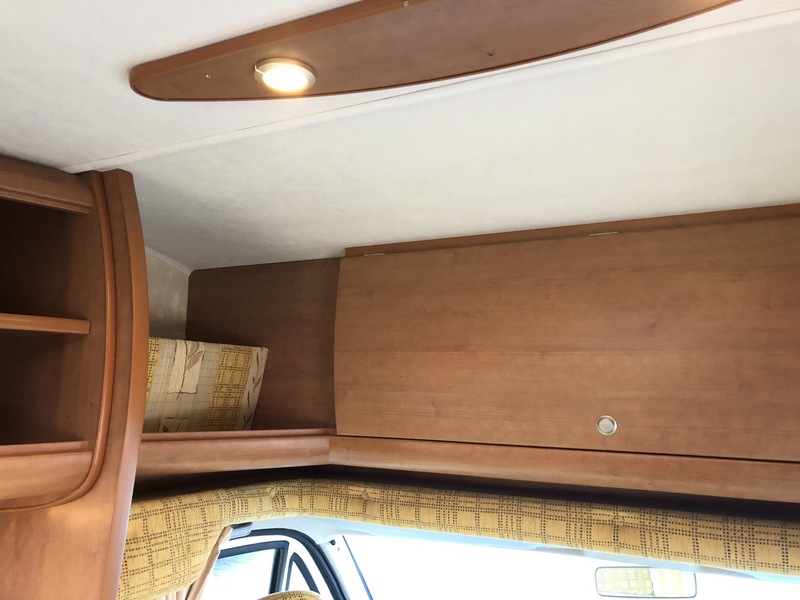 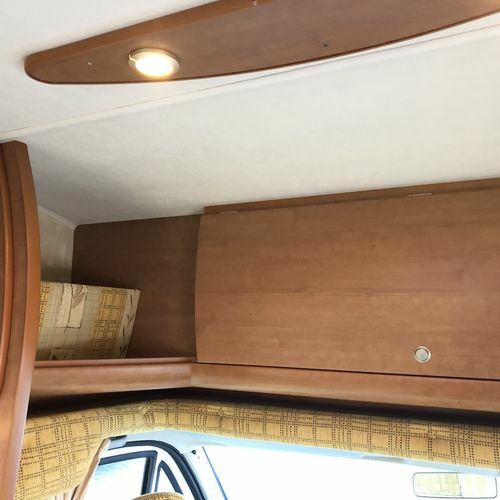 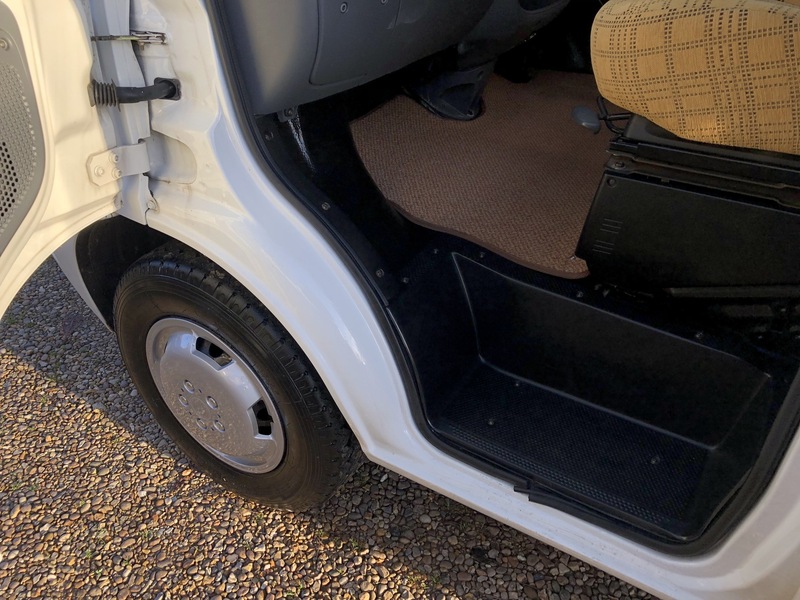 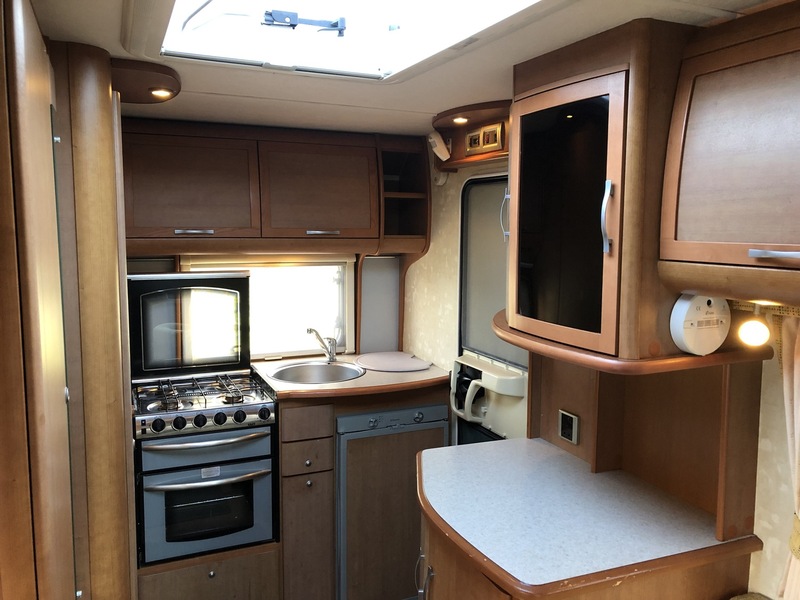 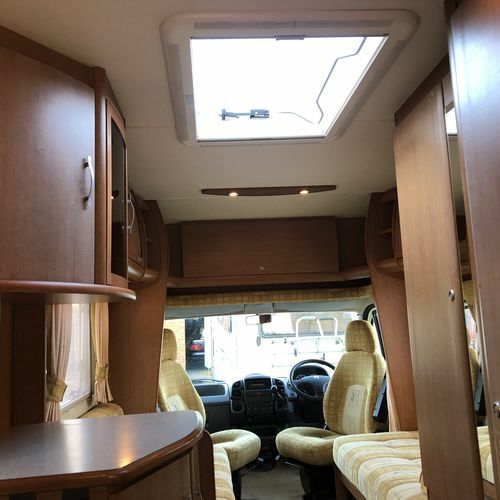 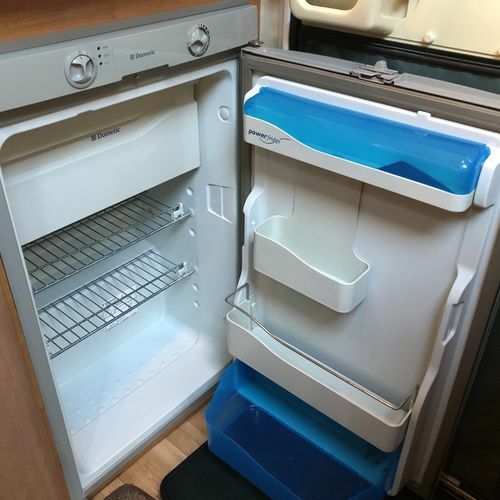 A very very tidy 14yr old motorhome as you can see from the images. 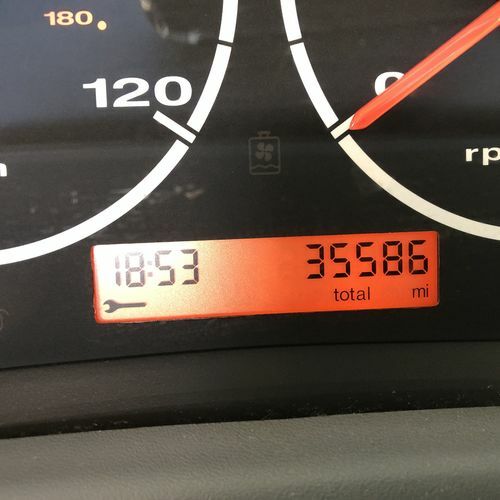 Drives impeccably as you would expect given the low mileage. 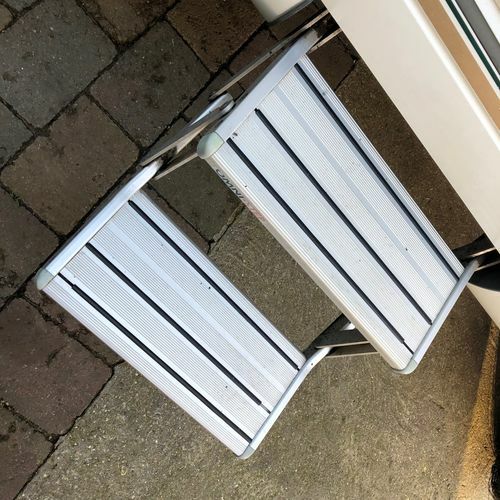 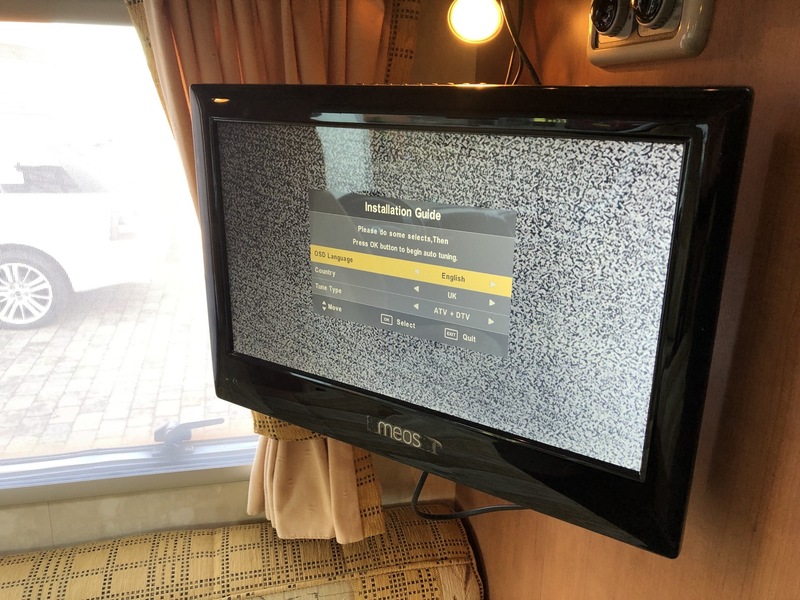 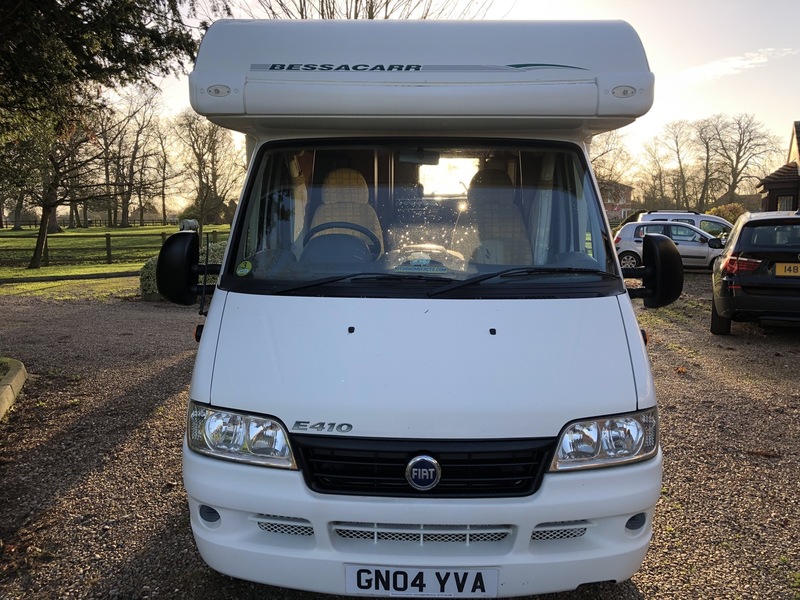 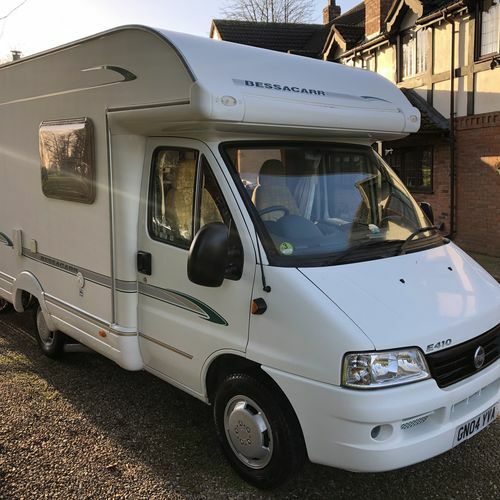 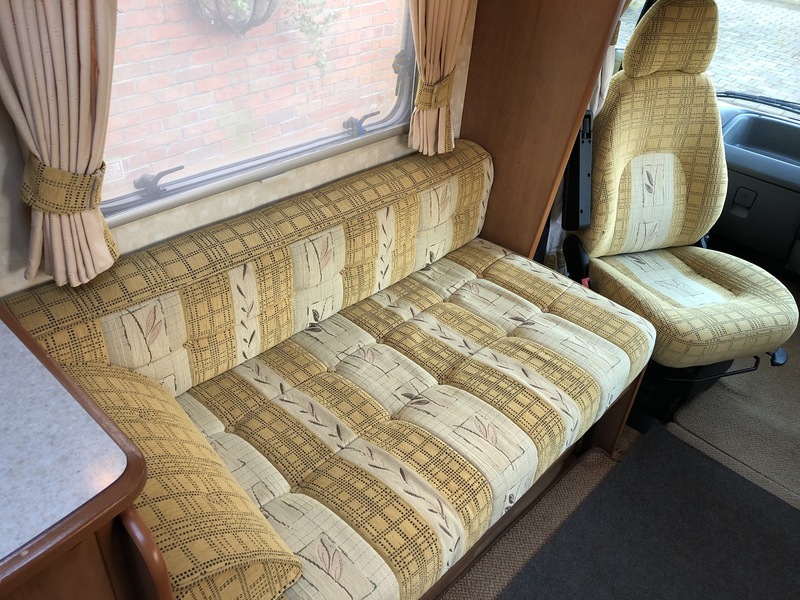 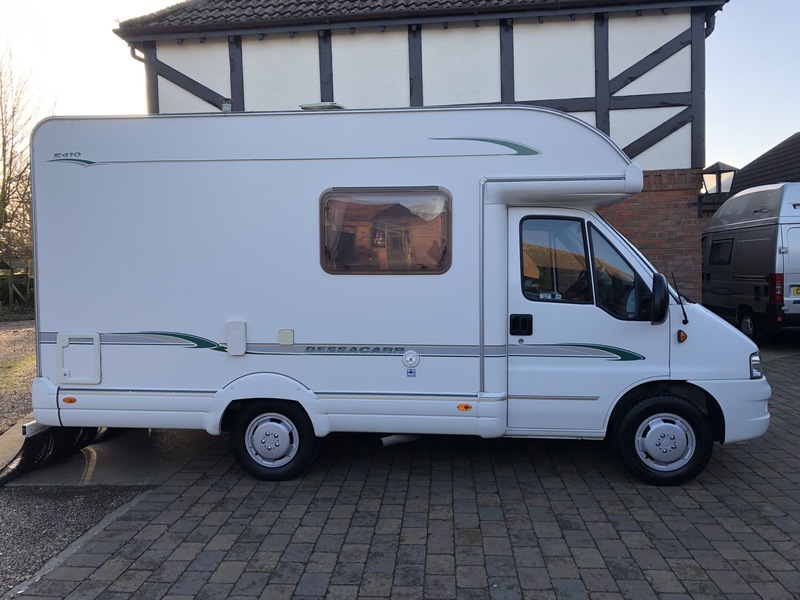 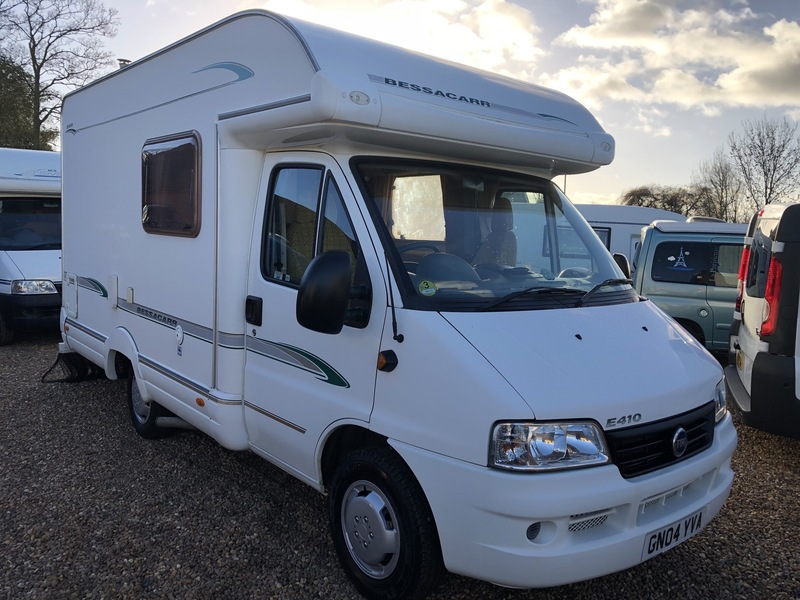 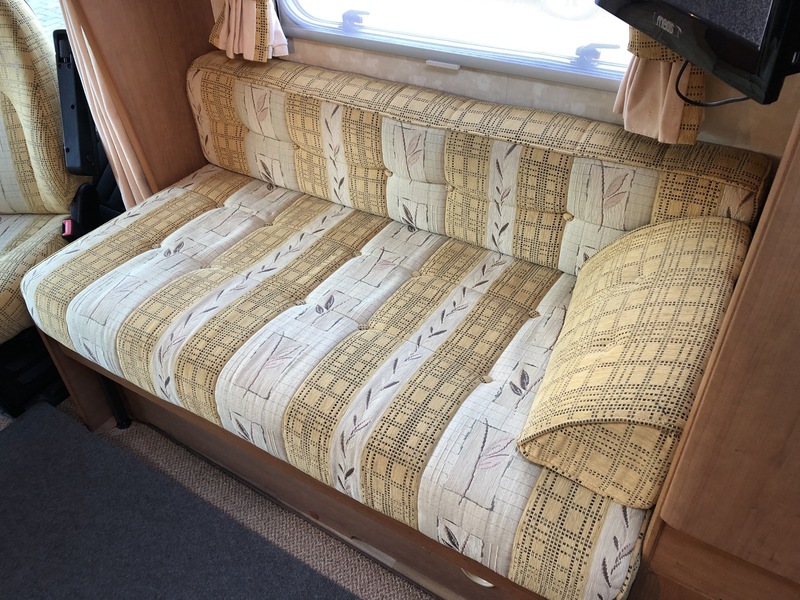 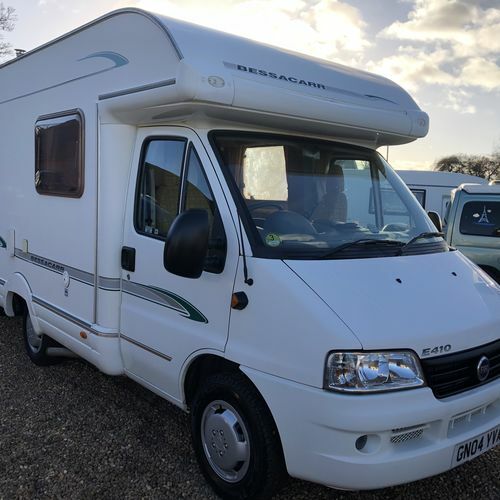 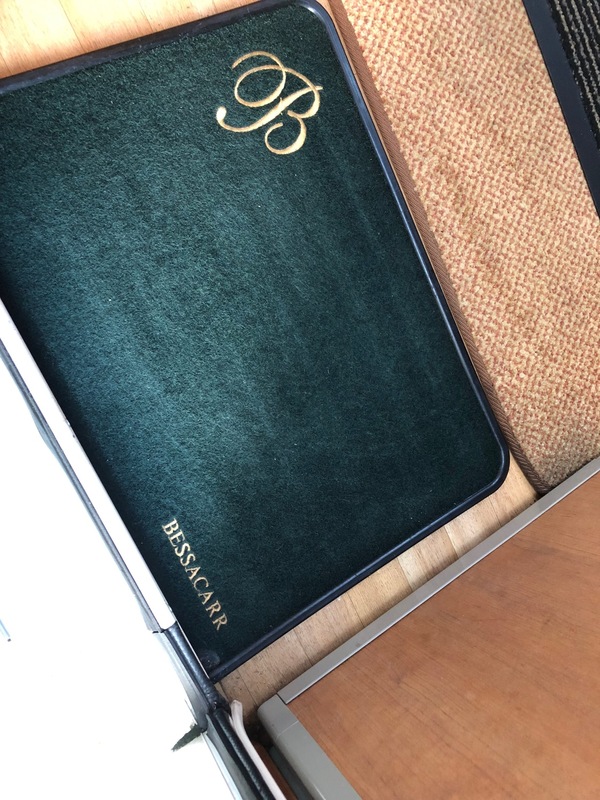 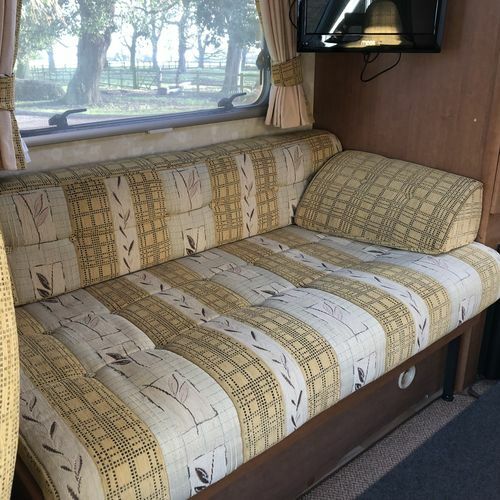 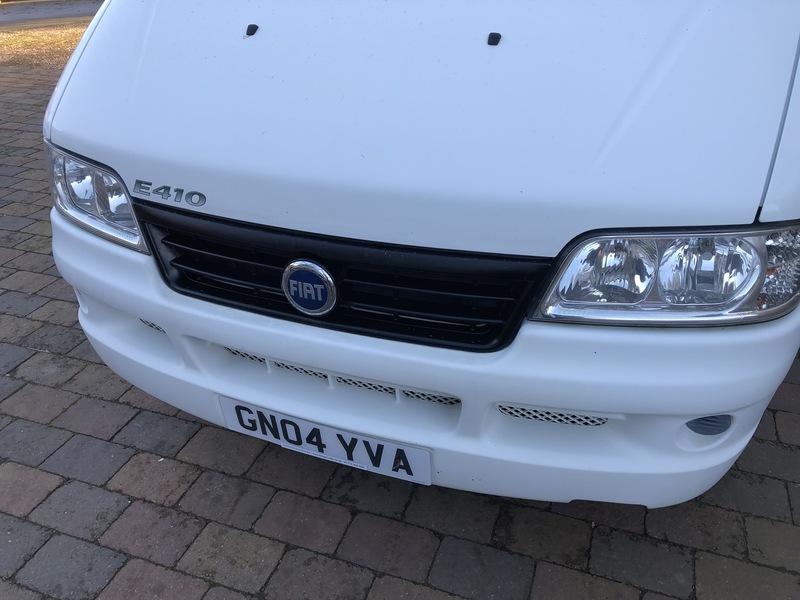 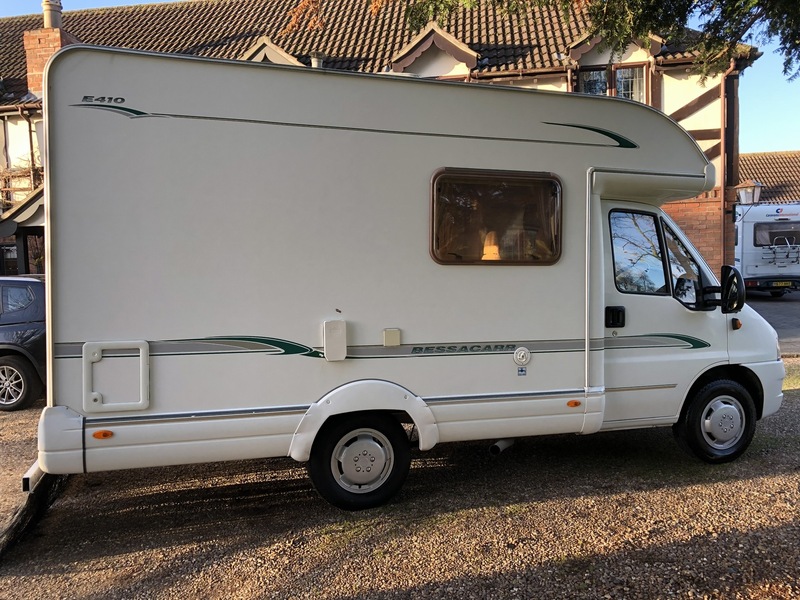 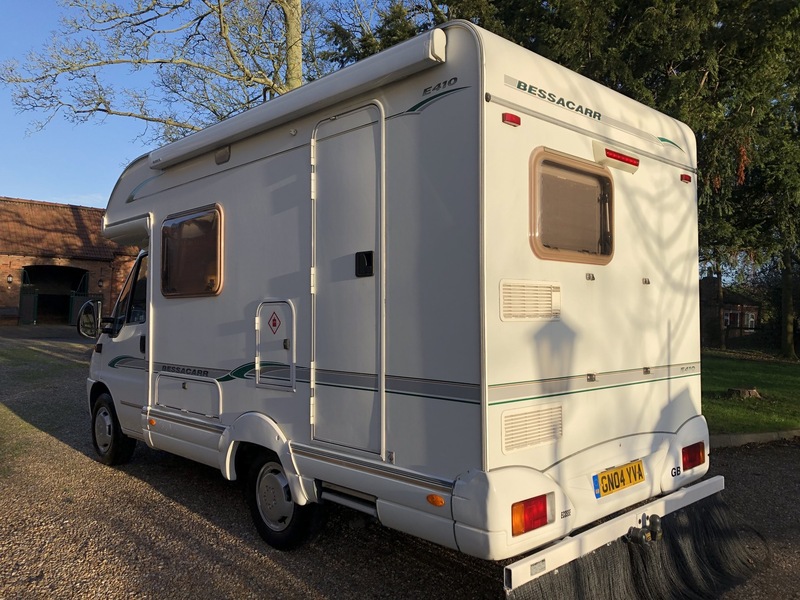 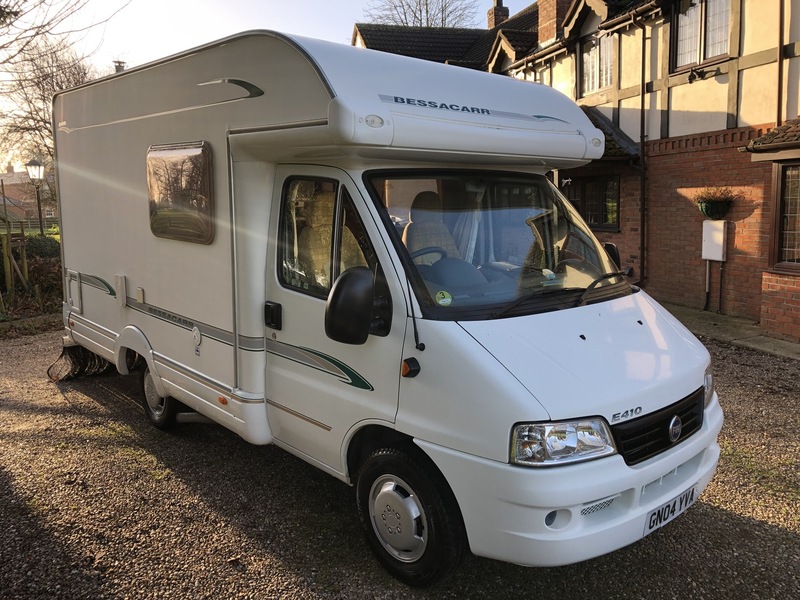 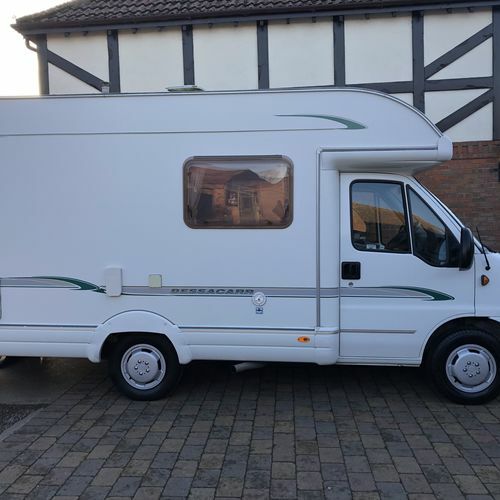 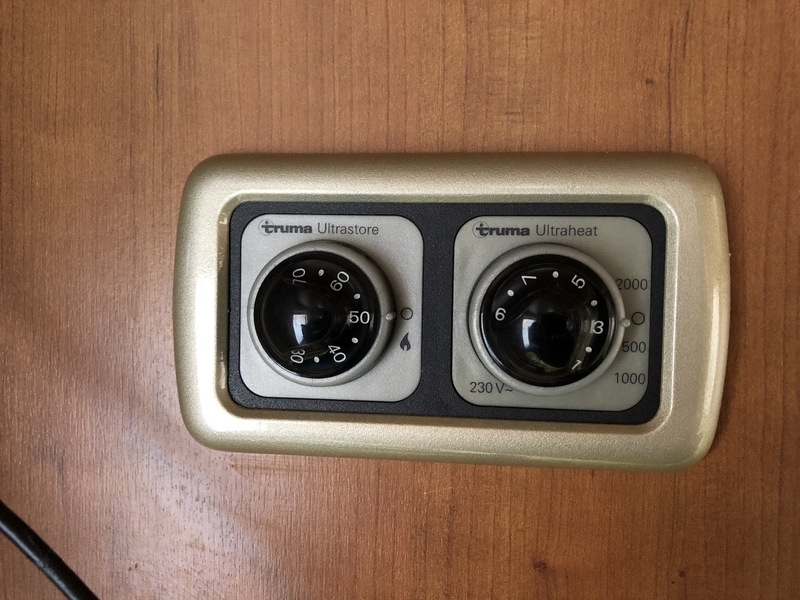 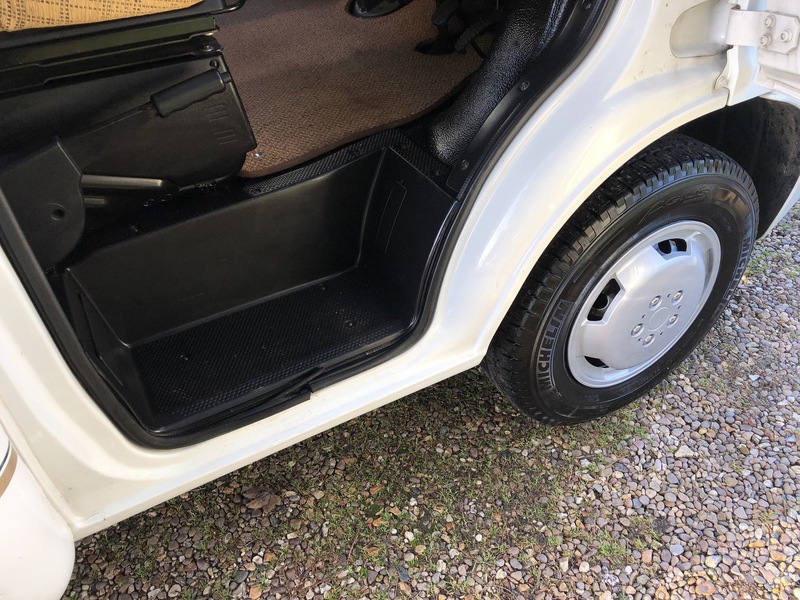 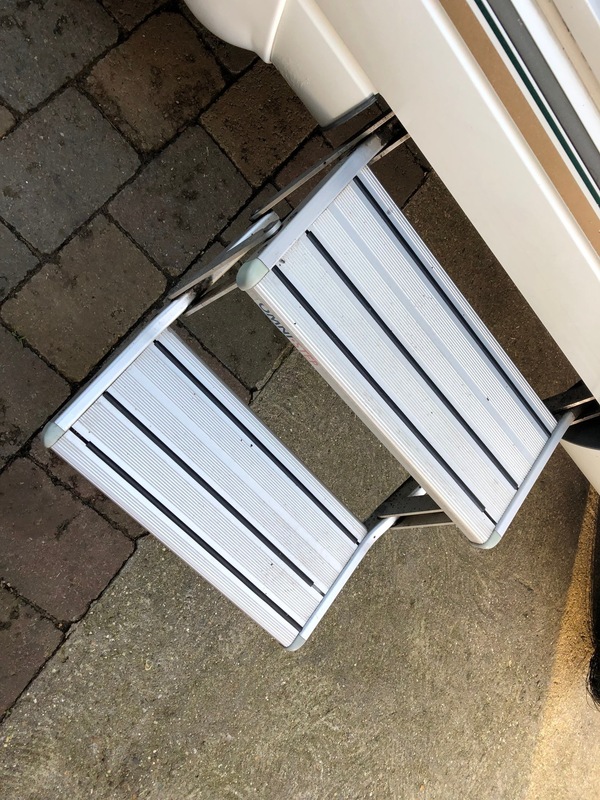 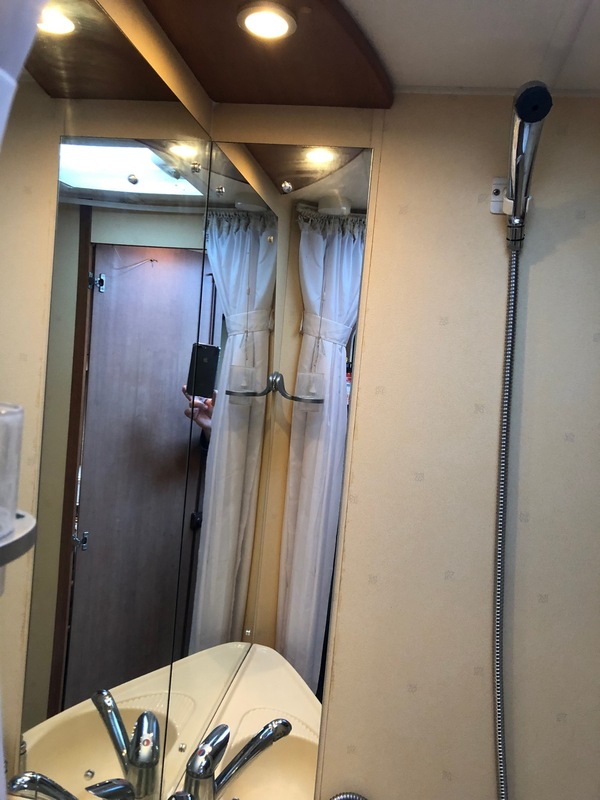 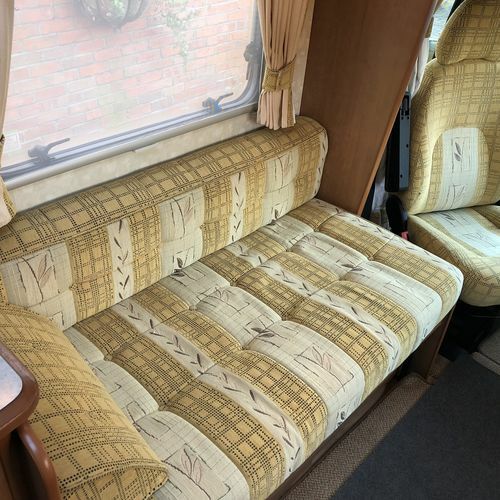 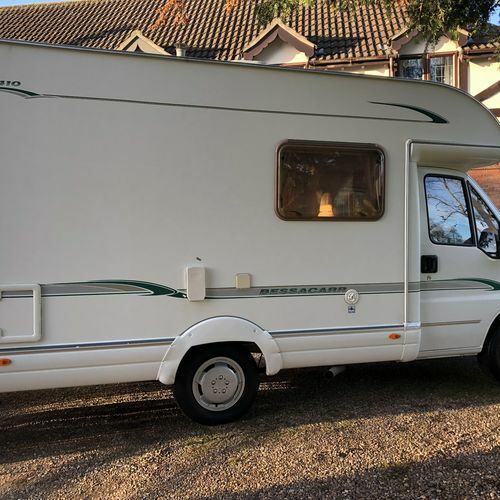 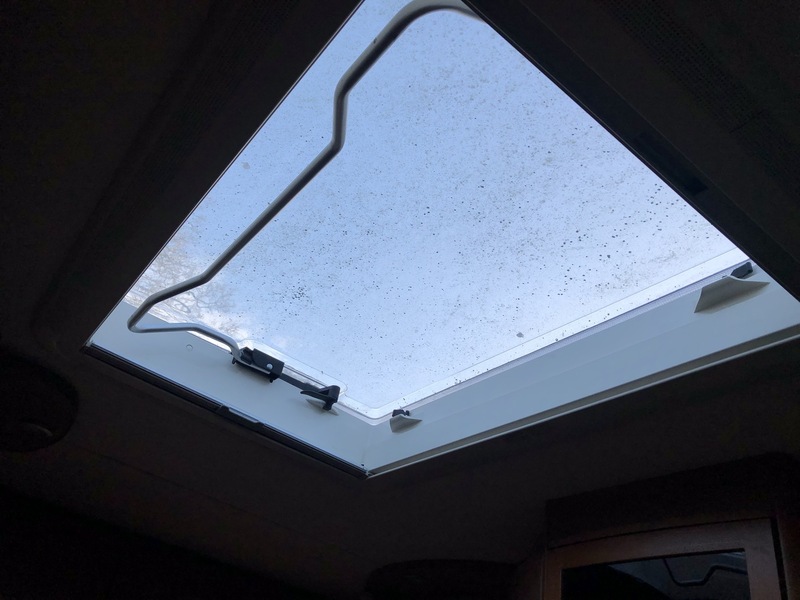 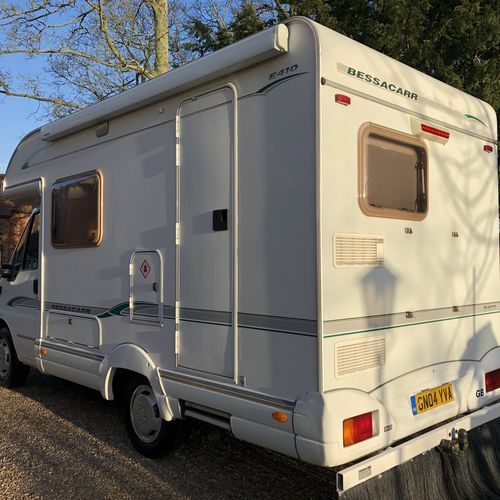 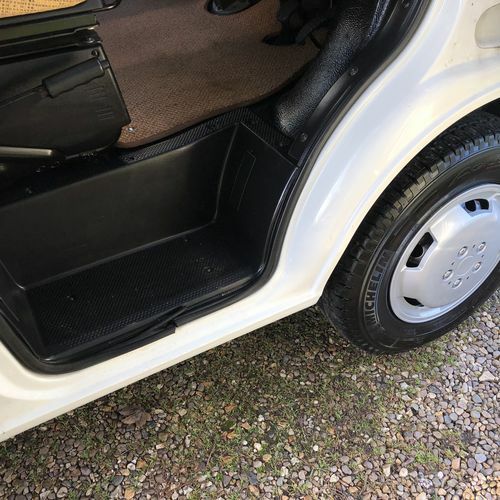 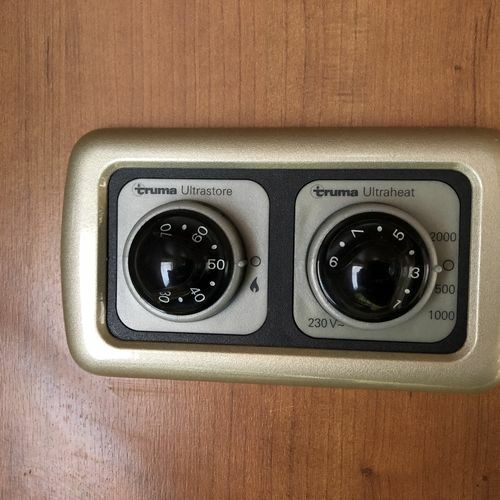 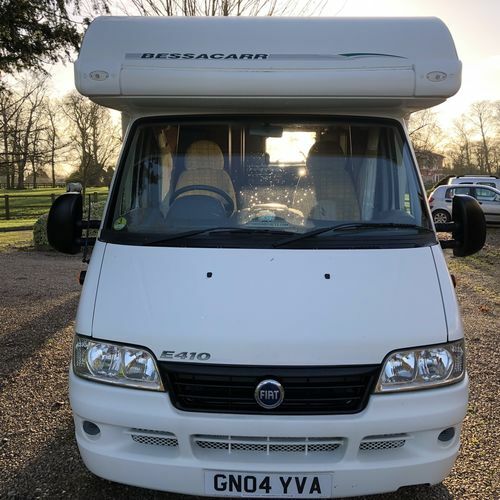 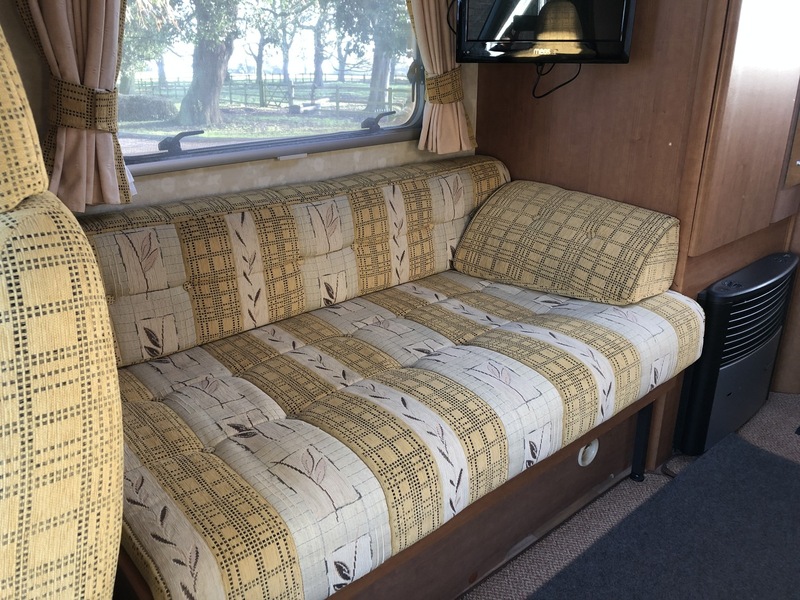 Very slight wear and tear commensurate with age and mileage present (as expected) but as you can see from the HD images this motorhome is in fabulous condition.